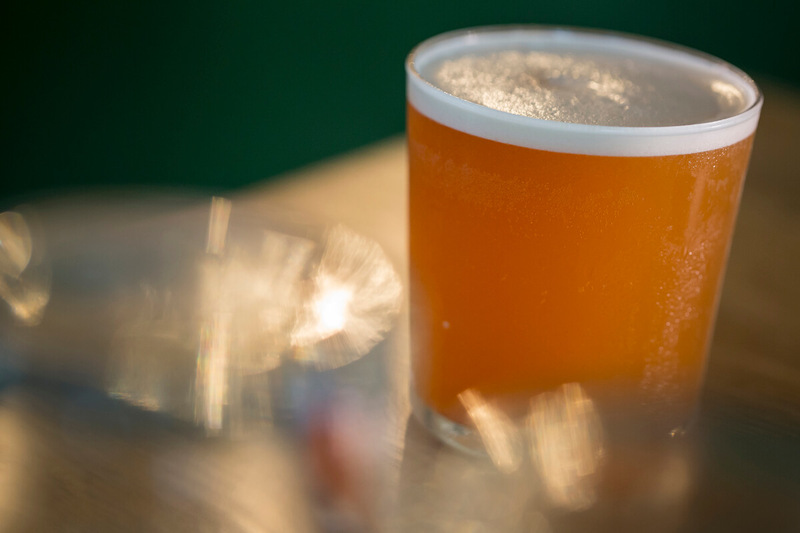 Beer cocktails are rife with creative possibility, they bridge the best of both drinking worlds, and most of the time, they’re delicious. Why aren’t they in every bar? Beer lovers and cocktail nerds might disagree on their preferred vices, but in 2017, there’s something everyone can agree on: there’s never been a better time to be a discerning drinker. These days, you’re likely to spot good beer, house bitters, and small-batch spirits behind the bar at even the most squarely average of neighborhood watering holes. This entry was posted in Press and tagged article, bars, bartender, beer cocktails, Best cocktail bar, Best mixologist, Bob Peters, bob the bartender, bobthebartender, Charlotte, cocktail, Cocktails, Gray Chapman, james beard, mixologist, mixology, October, outstanding bar program, punch room, punch room ritz, the ritz, the ritz charlotte, The Ritz-Carlton.